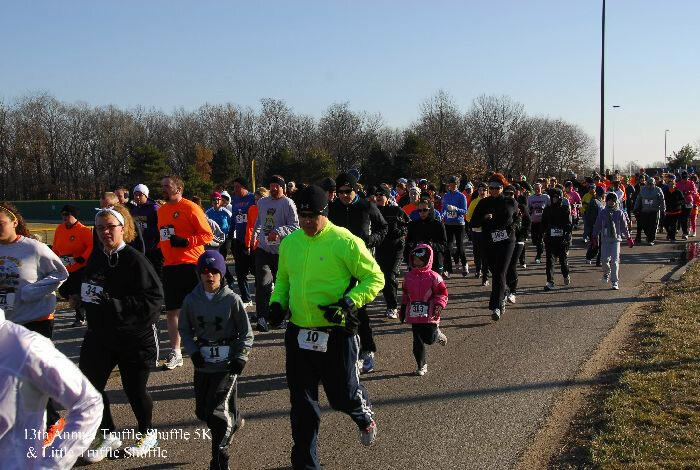 GET INVOLVED AND SUPPORT THE 18TH ANNUAL TRUFFLE SHUFFLE 5K. One of our key fundraising event is right around the corner. Please join us. How many angels do exist? It does not really mater - one that changes our lives is totally enough.